Cool, delicious refreshing fun! 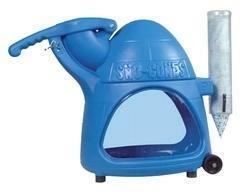 What better way to cool off the kids at the next birthday party than with an icy cold sno cone! Just like the carnival makes! Bubble gum or cherry to choose from.